Please visit our Open House at 8015 GRAY AVE in Burnaby. 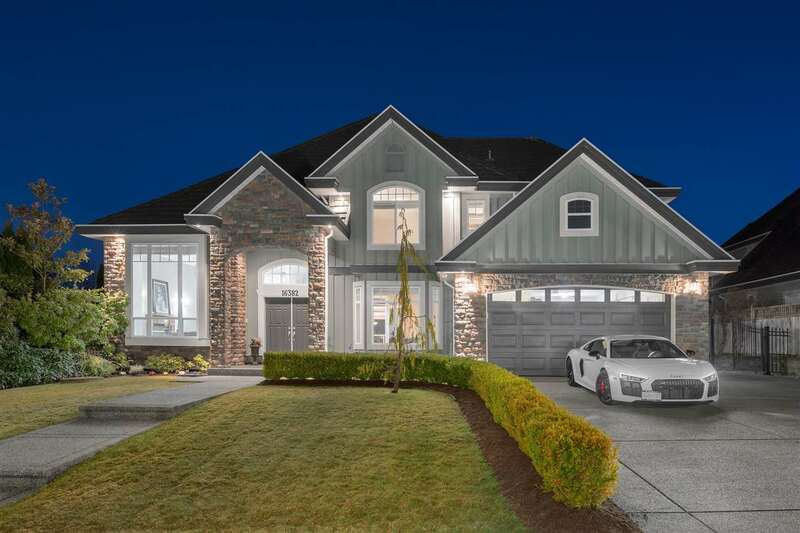 IMPECCABLE NEW HOME with gorgeous views in South Slope, Burnaby. This six bedroom 3919 square foot home boasts a fabulous and well-proportioned floor plan over 3 levels with four bedrooms upstairs and two bedrooms downstairs. In addition,the downstairs has the potential to be modified for Burnaby's new secondary suite program. Situated in a very quiet neighbourhood and in a low traffic area, this home is a great place to raise a family. The home is centrally located with such attractions nearby: Riverway Sports Complex, elementary & secondary schools, Riverway Childcare West, and all of the conveniences of Metrotown & Crystal Mall a short drive away.